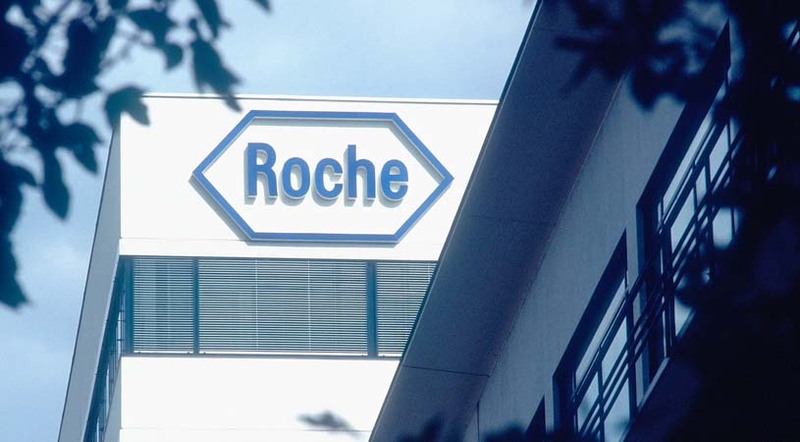 Switzerland-based Roche , the parent company of Genentech , announced that it plans to expand its manufacturing capacity for biologics. At the same time, it is in the process of downsizing its small molecule network. Its network includes manufacturing sites in Basel/Kaiseraugst, Switzerland, and Pensberg and Mannheim, Germany. Genentech has facilities in San Francisco, Oceanside, and Vacaville, California, Hillsboro, Oregon, and a site in Singapore. Its Japanese subsidiary, Chugai Pharmaceuticals, has 49,000 liters of capacity in Tokyo. Just last week, on February 1, Patheon NV announced it had acquired a manufacturing facility in Florence, South Carolina from Roche. That site has 300,000 square feet, with capacity to manufacture active pharmaceutical ingredients (API) ranging from development to manufacturing services. Patheon plans for the site, which will feature bioreactors ranging from 50-11,000 liters, to be its flagship U.S. API operation for commercial scale and mid-scale API production. Barth, as reported by Biopharma-Reporter, said, “We are in the process to exit four manufacturing sites to address underutilization across the sites that support our mature portfolio based on small molecules.” Besides the Patheon site, locations in Spain, Italy and Clarecastle, Ireland have already initiated shutdown. On February 1, the company released its annual financial figures. The company’s sales increased by 4 percent at constant exchange rates and 5 percent in Swiss francs. Its Pharmaceuticals Division sales rose 3 percent, driven by oncology drugs Perjeta, Herceptin and Actemra/RoActemra. Its Diagnostics Division sales grew 7 percent. In the last year, the company launched four new drugs, and five therapeutics were granted breakthrough therapy designations by the U.S. Food and Drug Administration. In that 47 percent of Roche’s pharmaceutical sales come from the U.S., and 26 percent of its diagnostics tools are sold in North America, the company undoubtedly hopes it won’t get slammed by any White House changes.